Awestruck By Tonight’s Moon – In Words & Upwards. Posted on May 16, 2014 May 20, 2014 by @ In Words and Upwards. 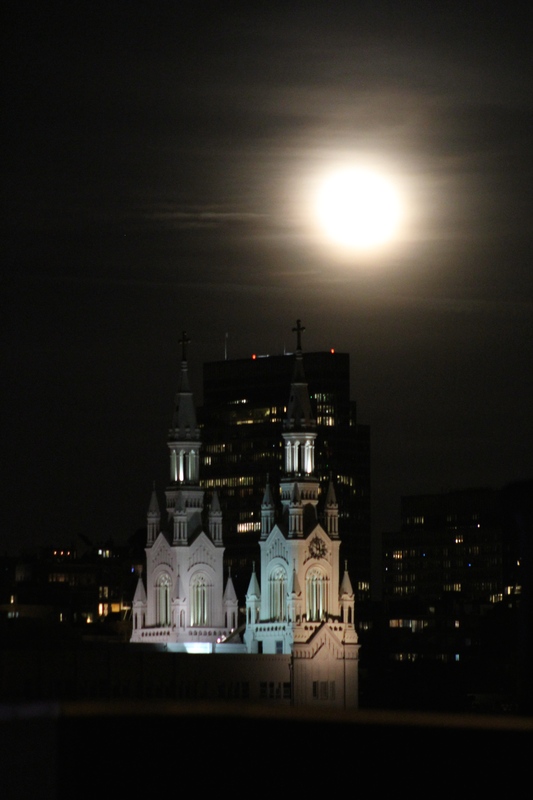 This entry was posted in Connection, Introspection and tagged awestruck, church, cityscape, moon, north beach, photograph, san francisco. Bookmark the permalink.